Remove mould or mildew as soon as the first signs of it appear. 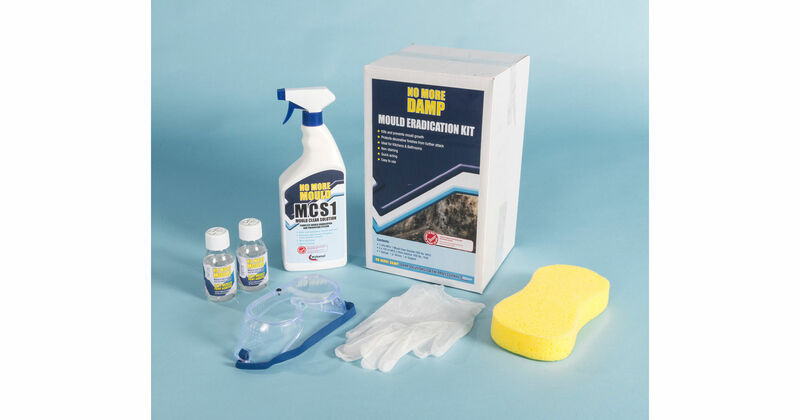 Professional mould remover products kill black mould effectively and protect against a recurrence for much longer than those available from DIY stores. 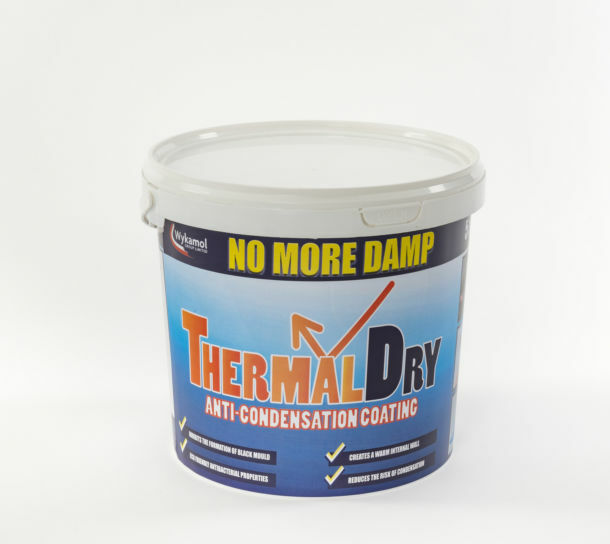 A reduction in relative humidity levels and a better balance between heating and ventilation are vital in the fight to rid houses and flats affected by condensation-induced dampness. Mould is a tiny fungus that grows from air-bound spores in damp and humid conditions. Mould outbreaks can pose a health risk, particularly if you suffer from respiratory illness or allergies. Mildew migrates below the surface and deeply into plaster, plasterboard and other materials having a porous structure. Fortunately, killing mould is relatively simple, requiring only a few special chemicals and a minimal amount of time and expertise. Use a mould remover to kill mould growth and get rid of mildew stains. For walls and ceilings treat at least a metre beyond the last visible traces. How do I stop mould from returning? In addition to killing mould it is important to guard against further outbreak in the future. The best way of doing this is to use a fungicidal additive in paints, wall paper paste, tile grout etc., when decorating the sterilised area, and to remove the amount of moisture vapour in the home. If you remove humidity then condensation is reduced and the moist conditions required for mould growth are alleviated. 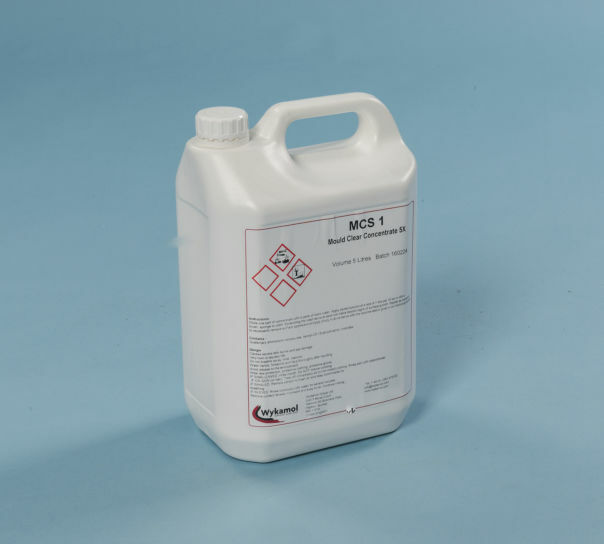 Remove toxic mould on walls and ceilings using a mould removal biocide that will kill mould to the roots. Use fungicidal additive in decorating materials to prevent the recurrence of damp black mould growth. Control humidity with mechanical ventilation units and heat recovery ventilators reduce the incidence of damp mould through effective condensation control. Mould Remover Products for Sale.